Below you will find the instructions to reserve your table(s) for the 2016 Cork Pull. Complete the application below or download it and send it in with payment to our address below. 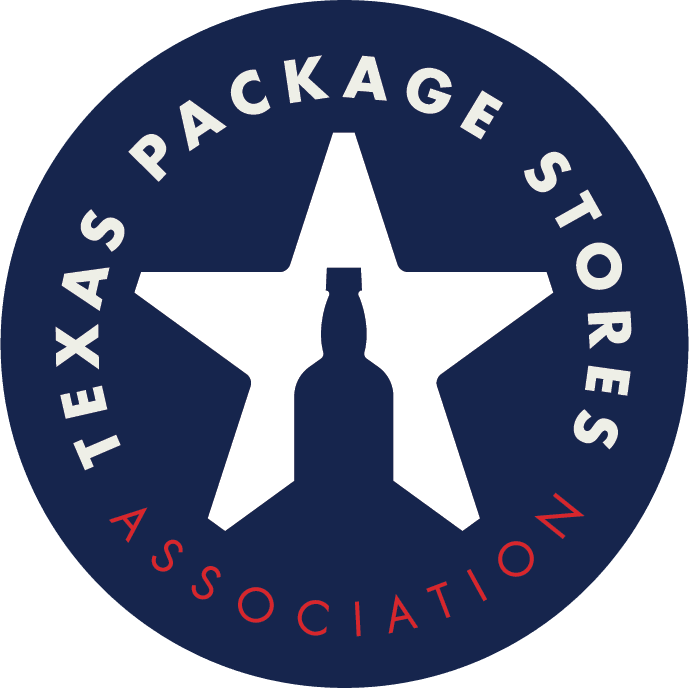 Check availability by contacting TPSA at (512) 472-3232 or click here to view the Cork Pull layout. We will update the layout as often as possible.